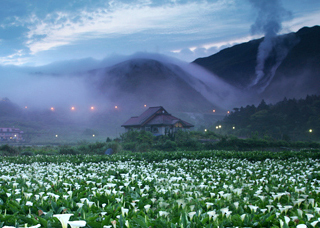 Yangmingshan National Park is located in northern Taipei City, and easily accessible from downtown. Spanning 114SQ. KMthe area is home to numerous parks, hiking trails, interesting plants and wildlife, and the internationally famous hot springs.Designated as Category II by the International Union for Conservation of Nature as a national park for protection of nature and wildlife and ranging in elevation from 200 metres to 1,200 metres, there are many different subtropical and warm temperate climate zones that can be found within the park. The National Palace Museumis located in Shilin, Taipei, Taiwan (Republic of China). It has a permanent collection of nearly 700,000 pieces of ancient Chinese imperial artifacts and artworks, making it one of the largest of its type in the world. 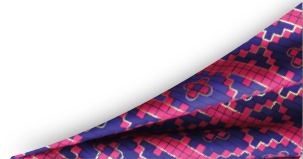 The collection encompasses over 10,000 years of Chinese history from the Neolithic age to the late Qing Dynasty. Most of the collection are high quality pieces collected by China's ancient emperors. Also known as the Xingtian Temple, this popular temple is a very common location on the list of places to see in Taipei. Dedicated to the Guan Yu, this temple is primarily devoted to commerce. The deity himself was a patron god for businessmen.Built in 1967, this relatively young temple is famous for its modern architecture reminiscent of old world styles. Dragons are a thematic centre of the design of the temple and the total area covers over seven thousand square meters.